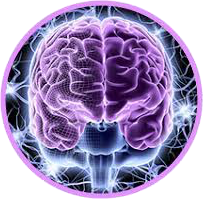 This Educational Site is made available to my current physical therapy clients and members of my executive coaching courses, and free for subscribers to my stroke blog. You can also gain access to my exercise programs through memberships linked in my Smart Moves Guidebooks. All use of this site is for education and all members agree to our comprehensive use agreement and release of liability.